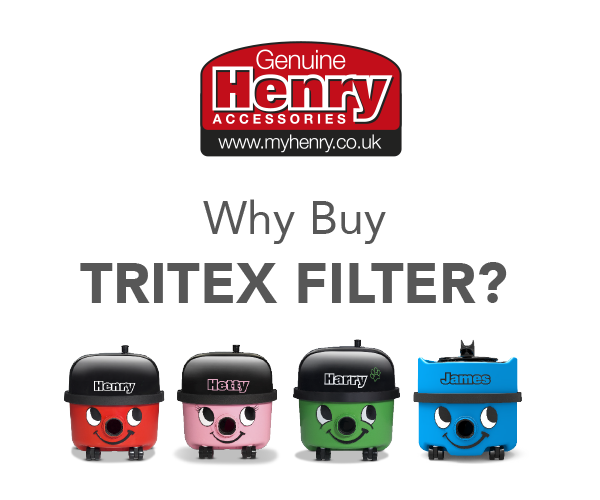 Henry’s high-efficiency, TriTex filter system provides enhanced filtration, meaning what goes in, stays in. Not sure which size is right for Henry or one of Henry's friends? The label under the handle (on Henry, Hetty or Harry) or on the rear of your machine (James, Charles & George) will contain the model number. This filter will fit machines including "180," "200," "240" or "370" in their number. High-efficiency, triple-layer, TriTex Filter provides enhanced filtration, meaning what goes in, stays in. Designed especially for Henry, ensuring the very best and most efficient cleaning results. 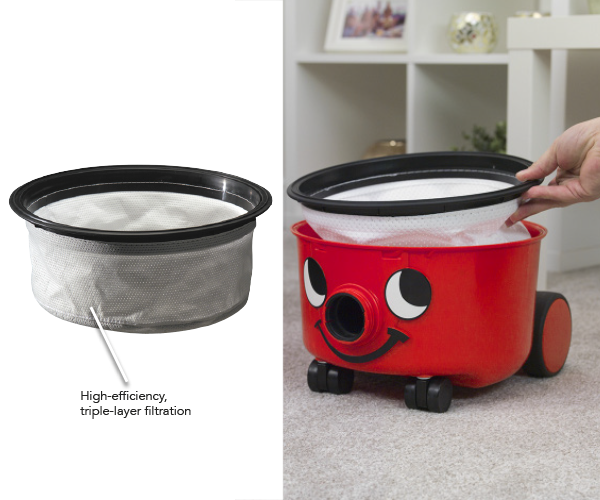 Available in 2 different sizes – visit www.myhenry.co.uk/support to ensure you purchase the correct size filter for your machine. 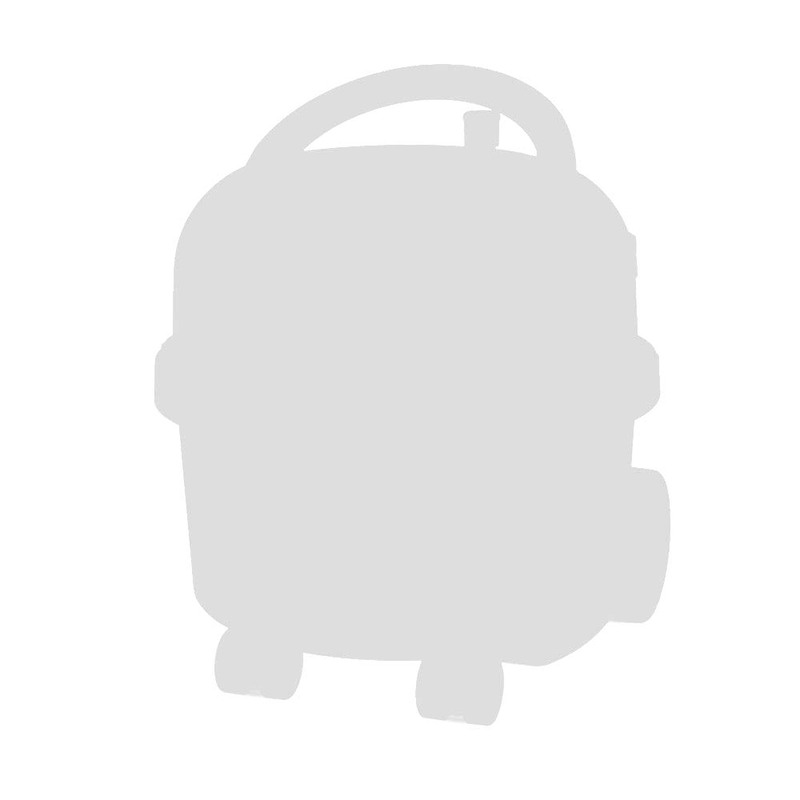 Look out for the logo to make sure you’re getting a Genuine Henry Accessory, from the UK’s most reliable vacuum brand. How satisfied are you with your product?